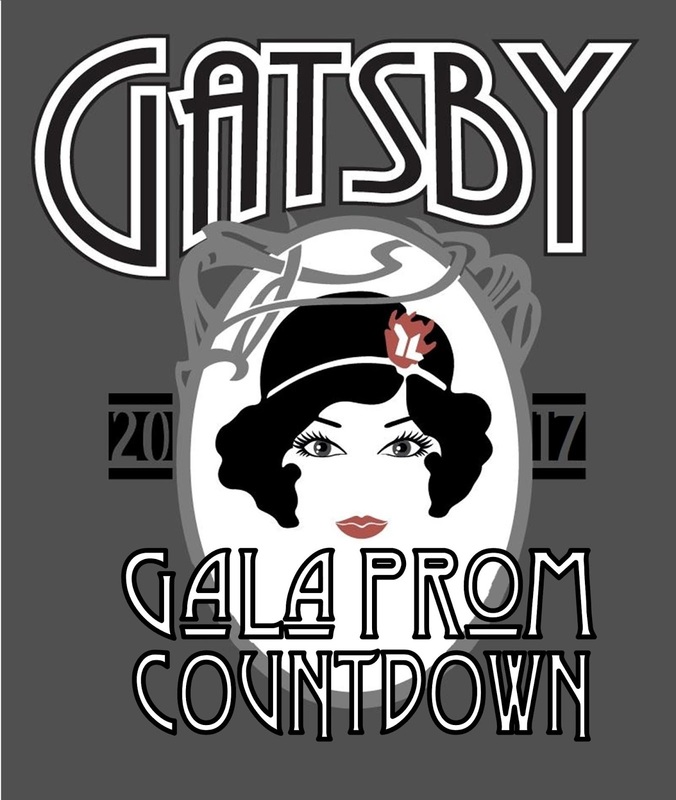 The Homeschool Gossip: The Gatsby Gala Prom 2017 Countdown has begun! 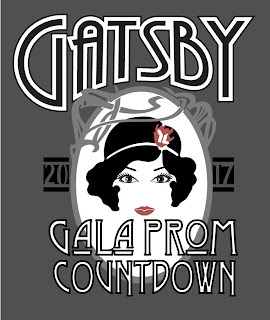 The Gatsby Gala Prom 2017 Countdown has begun! 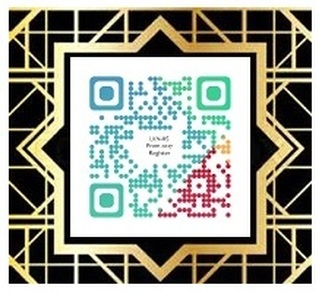 There is still to get your tickets!